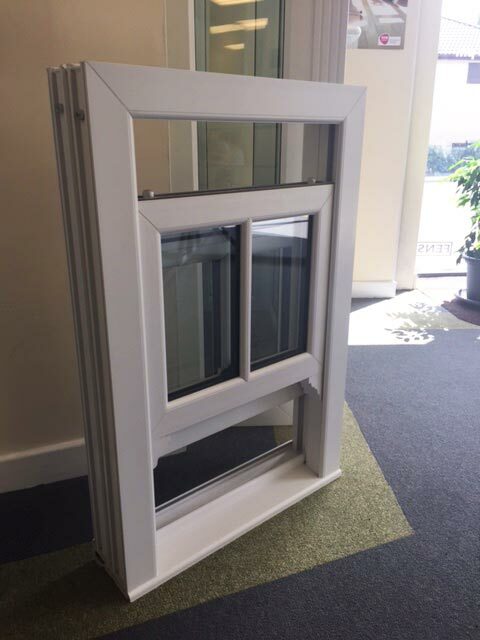 With uPVC sash windows from Alpine Glass, we combine the best elements of timber and uPVC to create one of the most attractive sash windows available on the market today. 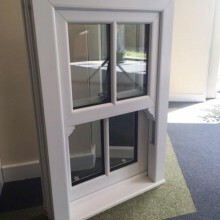 Where traditional timber frames are susceptible to drafts, rattling and high levels of maintenance, uPVC sash windows offer a much more durable and efficient alternative. 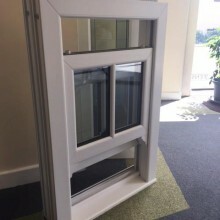 With modern manufacturing techniques, uPVC sash windows can also be made to replicate the traditional aesthetic of timber, making them virtually indistinguishable from authentic wooden sliding sashes, with the benefit of being more secure, efficient and easier to maintain. 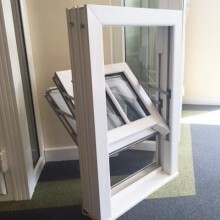 Along with traditional sash window features such as georgian bars, decorative horns and sculpted frames, Alpine’s uPVC sash windows also incorporate modern design innovations including triple brush seals and multi chambered profiles for maximum thermal efficiency – giving them a unique combination of authenticity alongside modern design features. 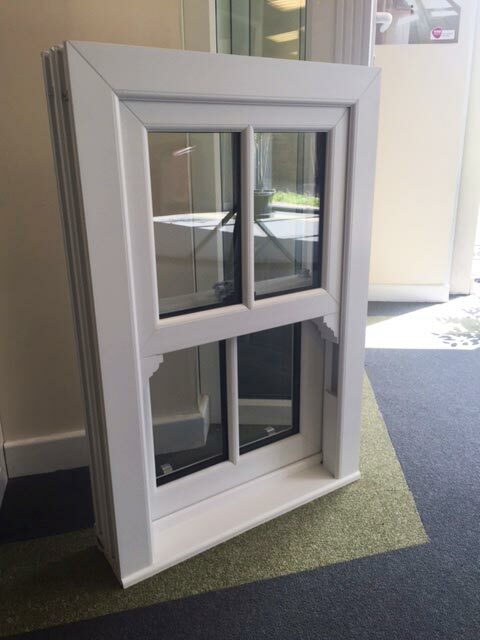 Unlike timber windows, our uPVC sash windows require minimal levels of maintenance. 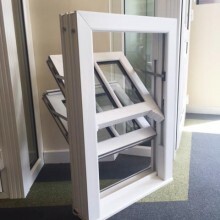 Made from uPVC, all they require a simple wipe down from time to time to keep them looking new, and they can be tilted inwards to facilitate cleaning from the inside when required. Unlike a traditional timber sash window, they also use internal balances to ensure a smooth and consistent sliding action. 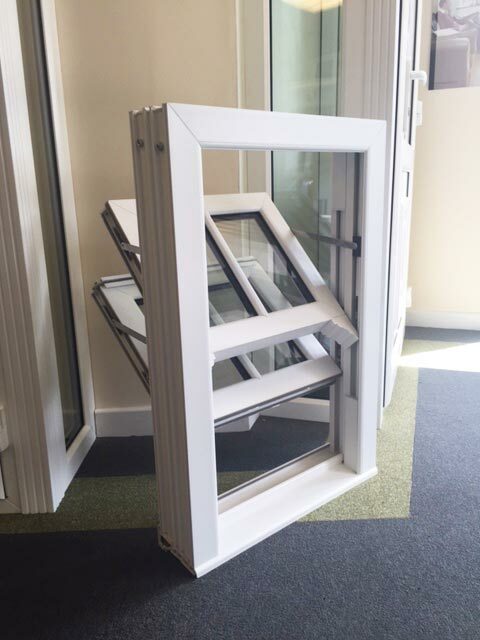 As well as being low maintenance, our uPVC sash windows are highly secure, incorporating aluminium anti-jemmy bars to prevent the forcing of the sash. 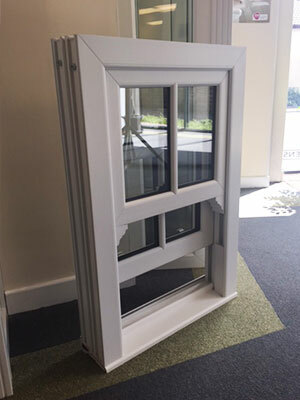 For peace of mind, Alpine’s uPVC sash window frames are reinforced with steel and are designed with high security locking to help keep your home safe. 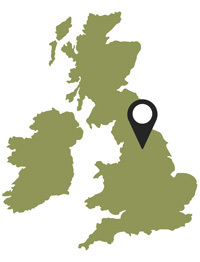 Why choose uPVC sash windows from Alpine? 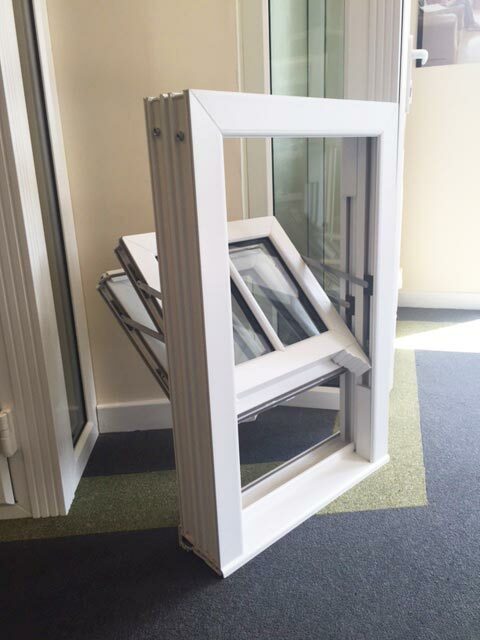 With steel reinforcement and secure locking, our uPVC sash windows are some of the most secure available.